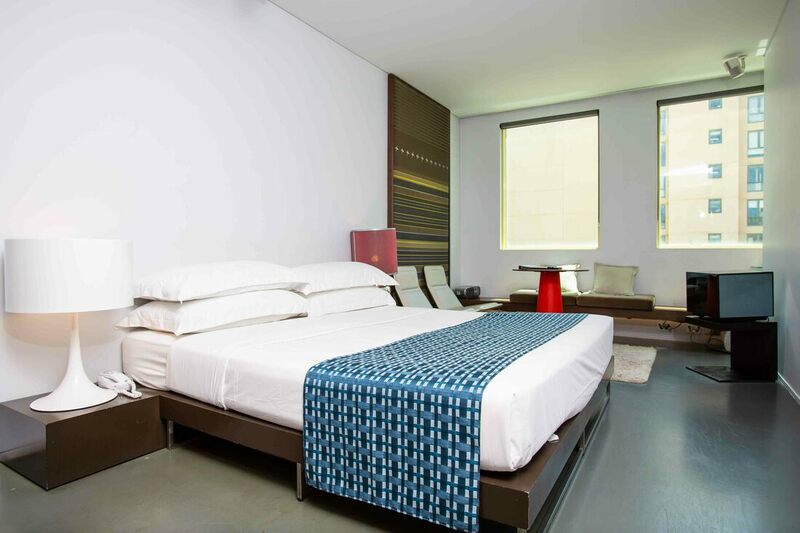 Valentine On George offers a choice of king or 2 single beds Standard Suites. 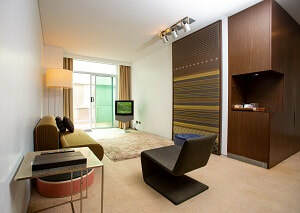 Also, for a group of 4, we offer Terrace Suite and Heritage Suite. 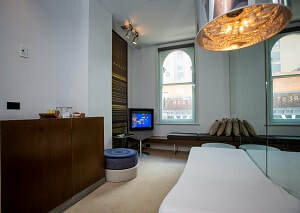 The suites contain room safe, iron/ironing board, air-conditioning, free internet, Foxtel, TV and radio, hair-dryer, environmentally friendly amenities, mini bar, tea & coffee facilities.